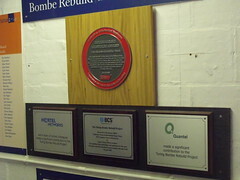 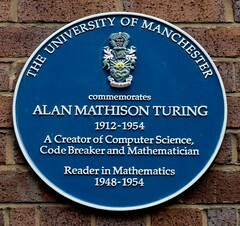 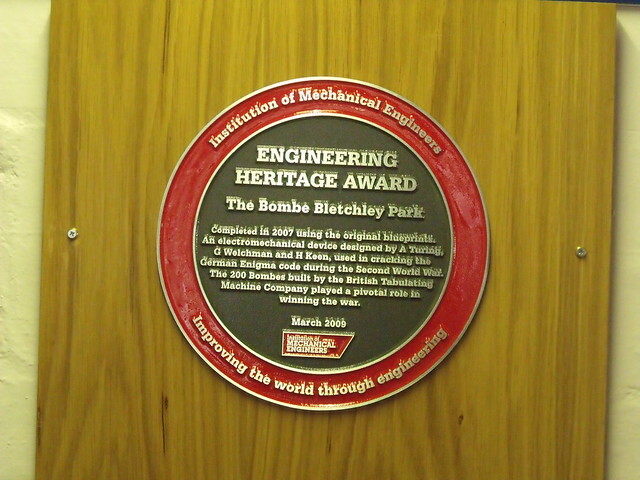 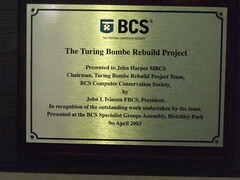 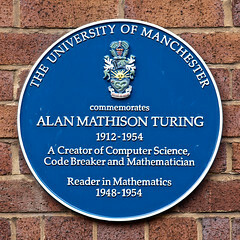 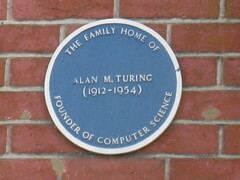 Engineering Heritage Award The Bombe Bletchley Park Completed in 2007 using the original blueprints. 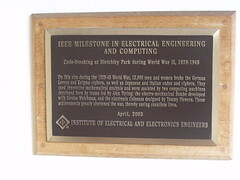 An electromechanical device designed by A Turing, G Welchman and H Keen, used in cracking the German Enigma code during the Second World War. 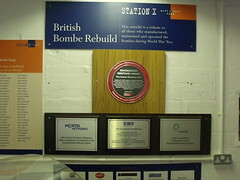 The 200 Bombes built by the British Tabulating Machine Company played a pivotal role in winning the war.